Why Do Men Use Hairpieces? A male hairpiece, also referred to as a hair system, toupee or wig, are often used to conceal baldness. 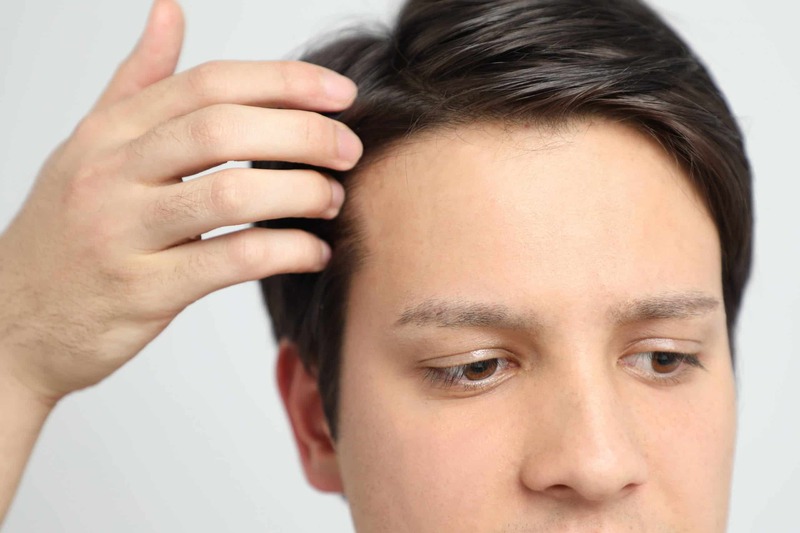 In the United States, 40% of men will experience some form of hair loss by the age of 35. For some of these men, hairpieces offer a sense of relief. They are made of artificial hair, applied to balding areas. Some are glued on or clipped onto the scalp meant to mimic and emulate natural hair, creating the appearance of a fuller head of hair. Fake hairpieces for men don’t offer a medical solution but rather a temporary aesthetic one. There are different types of hairpieces designed to conceal male pattern baldness. In general, they are categorized by the way they are attached to the head. 1. A glue adhesive to adhere the underside of the hairpiece to the head. Examples include: polybond, nautralbond, and polyfuse. 2. A weave technique to weave the individual’s hair to the base of the male hairpiece. Semi-permanent attached hairpieces can only be removed by a stylist or technician. Although manufacturers recommend these visits about every six weeks, The American Hair Loss Association advocates that removals are performed every five days since oil to clean out the buildup of shed hair and flakes of skin underneath the hairpiece. This hair system uses double-sided tape to affix the hairpiece to the scalp. Although this type of adhesion is much easier to remove, as opposed to glue, tape can easily come off as a result of moisture from the rain, swimming, and perspiration. Instead of tape or glue, metal clips are used to attach the hairpiece to the head. Although this method makes the process of removal much easier, the hair system is less securely attached to the head making them more susceptible to mishaps. When wearing hairpieces, there’s a risk that it will fall off or need readjustment. Although men wear hairpieces so they no longer appear bald, the risks of wearing a toupee involve the issues of looking inauthentic. Since there is a chance that a hairpiece can fall off, men can feel discouraged from doing activities that require a lot of movement like dancing, climbing, or running. Ironically, something that males use to make them feel more confident can actually make them feel more self-conscious and insecure in the end. In order to look passably authentic, a male hairpiece requires constant maintenance. This could be awkward and inconvenient for men. Instead of making men feel comfortable with their appearance, this constant maintenance could be a hassle and time consuming, making it more difficult to get ready before leaving the house. Toupees and male hairpieces can fly off with a gush of wind or completely unravel when it starts to rain. This can be a significant hurdle for social situations, traveling, and daily life. Although thinning hair can make men insecure, having your toupee publicly exposed because of weather could be a horrible, embarrassing experience. Men who wear hairpieces can often feel shame that they are lying to their romantic partners, friends, or family. Wearing a male hairpiece can lead to awkward situations like having to explain them to a romantic partner before intimacy. 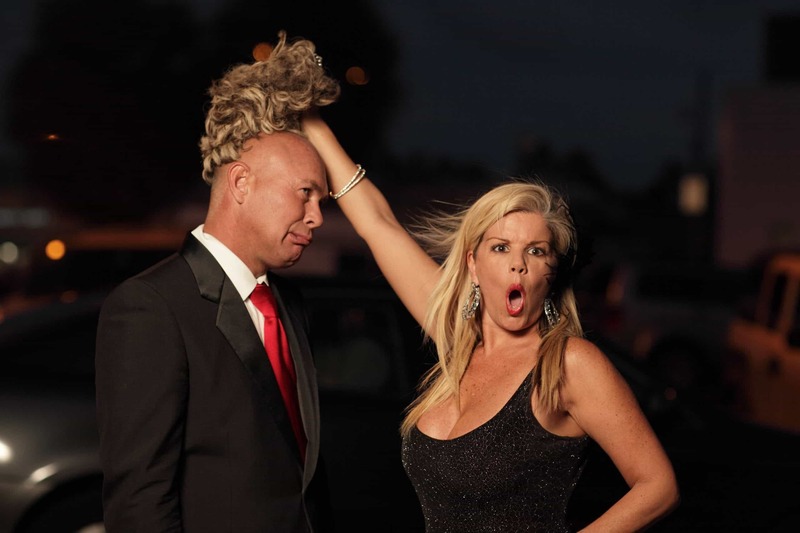 In addition, when a toupee slips out of place, falls off, or needs to be replaced, men are forced to explain them to their friends and romantic partners. Experiencing hair loss can be stressful and embarrassing. There’s no reason that on top of that experience, men need to feel ashamed about how they want to do deal with their hairline. A male hairpiece (i.e. toupee) can be difficult to keep as a secret for prolonged periods of time. Achieving amazing results will depend on choosing a highly experienced hair transplant surgeon. The right doctor will help ensure grafts survival for growth and be able to recreate natural hair growth patterns. With great results, there is no need to worry about the inconvenience and possible embarrassing mishaps associated with hair pieces.